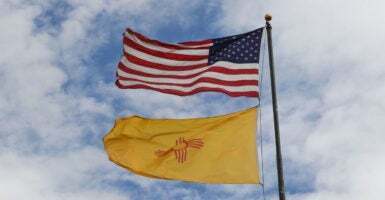 By formally adding HB 55 to the governor’s list of signed legislation, Grisham confirmed that New Mexico is the 14th state to join the National Popular Vote Interstate Compact. The measure passed through both chambers of the New Mexico Legislature with no Republican votes, according to the state’s website. Whitney Tipton is a contributor to The Daily Caller News Foundation.